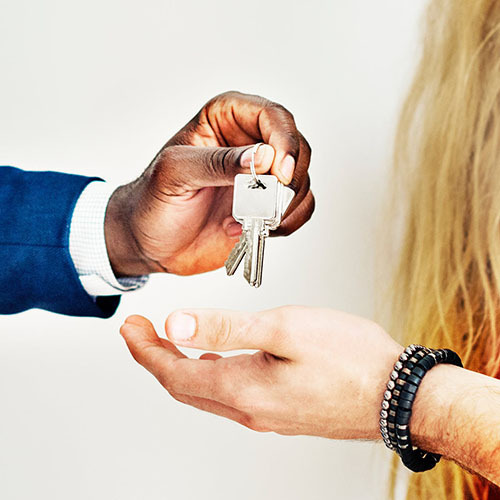 Next to the birth of a child, finding your dream home is likely one of the most significant events in your life. It’s definitely not something most Filipinos can afford to do more than once. 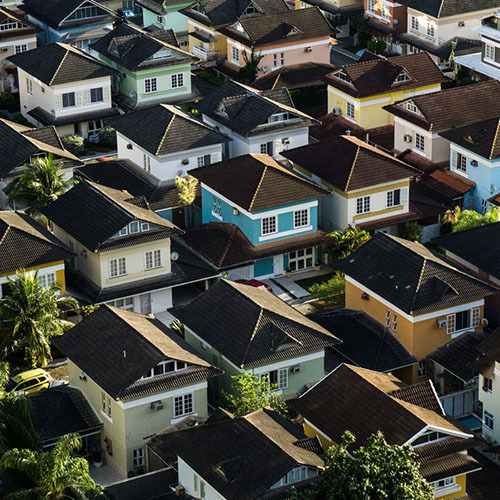 The costs associated with the construction and design of Filipino homes – not to mention the cost of acquiring a prime location – means that most Filipinos will have to contend with a series of compromises when it comes to their living situation. Even acquiring a design can be deceptively expensive. 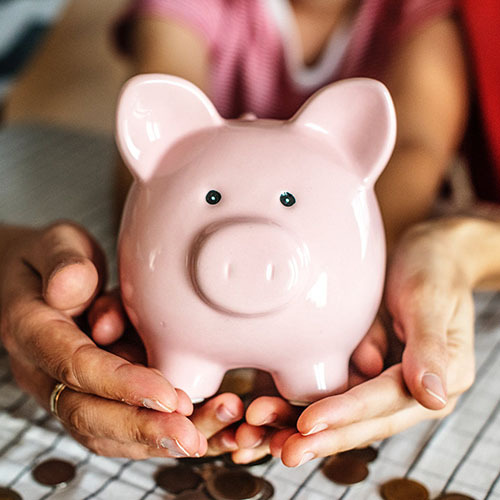 Creating a design by yourself or relying on contractors and builders to build your house will often result in unbalanced, inefficient homes that not only rapidly depreciate in value over time, but also cause you to spend more in utilities and maintenance over the lifespan of the house. Not exactly what you want in your dream home. 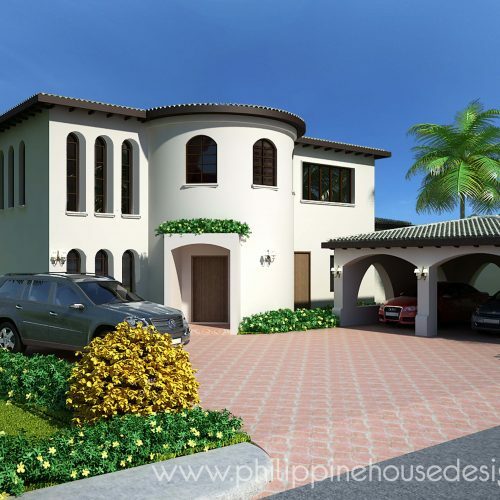 Philippine House Designs offers a better way by offering a wide selection of ready-to-use and easily adaptable house designs in a variety of architectural styles. 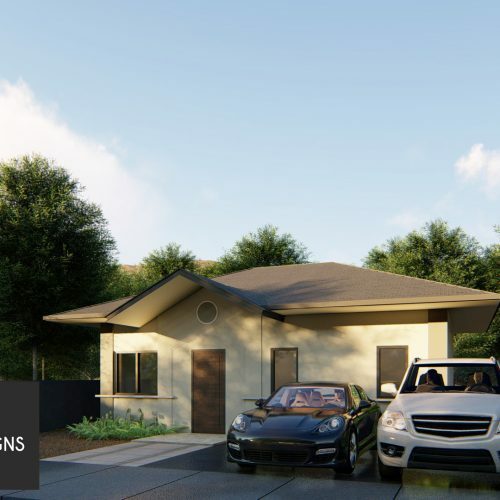 Each design was created by an experienced team of architects and engineers with a focus on making homes efficient, beautiful, and a joy to live in. 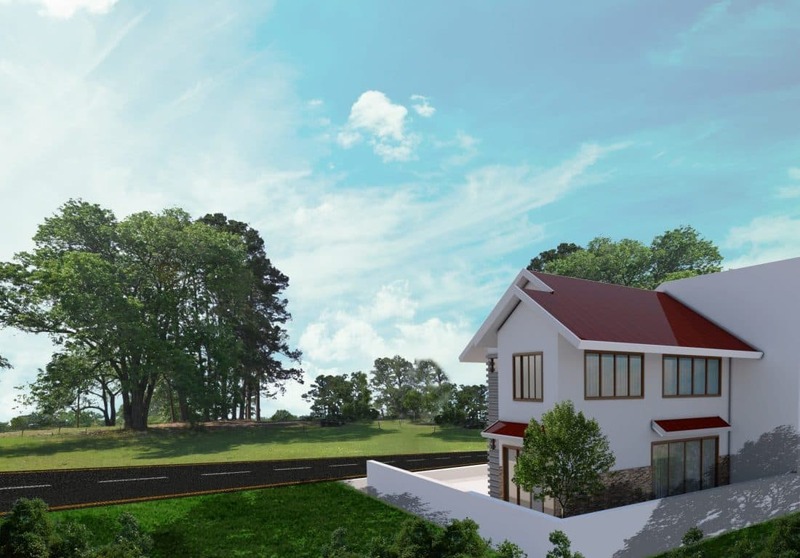 We are one of the few house design companies in the Philippines with a specific focus on creating sustainable climate-adaptive homes. Climate-adaptive homes take into account a locations’ climate and geographical features in order to reduce their dependency on electricity to make them habitable. 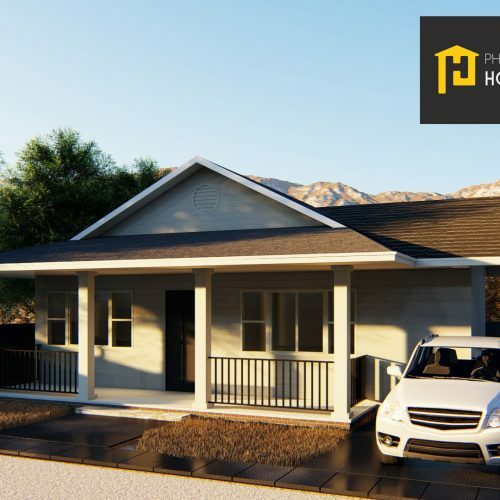 The result is a home that reduces your electrical bills and environmental impact while allowing the structure to maintain a high level of comfort and market value for years to come. We also offer free customization options to allow you to closely tailor our existing designs to more closely match your needs. For a minimal fee, we can also do changes to the design that require structural, electrical, or plumbing changes. 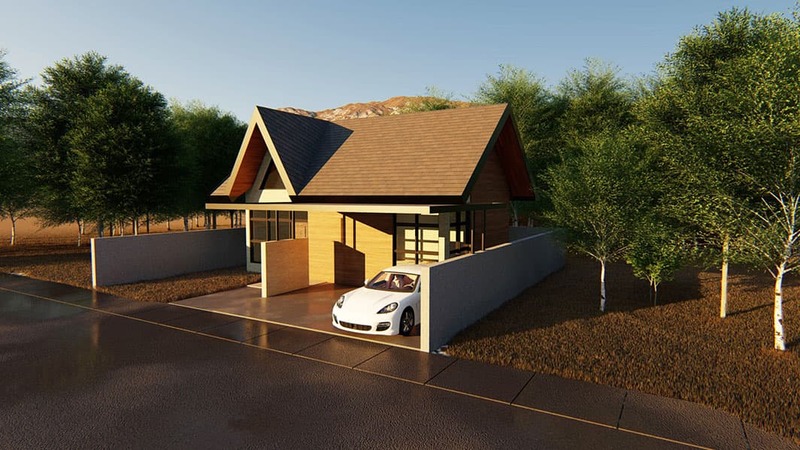 Whatever layout or customization options you choose, Philippine House Designs will allow you to stretch your budget for your dream house without sacrificing quality, safety, or aesthetics. 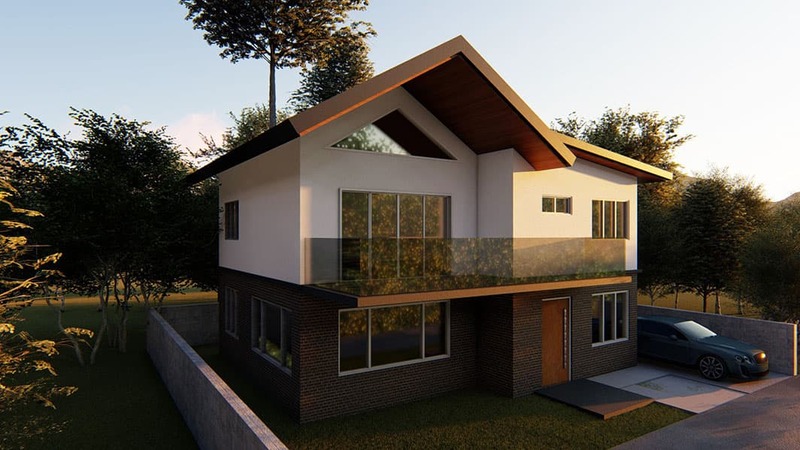 As we’ll be working with stock designs and modifying them to suit your needs, the costs will be far lower compared to having a house design drawn up from scratch. 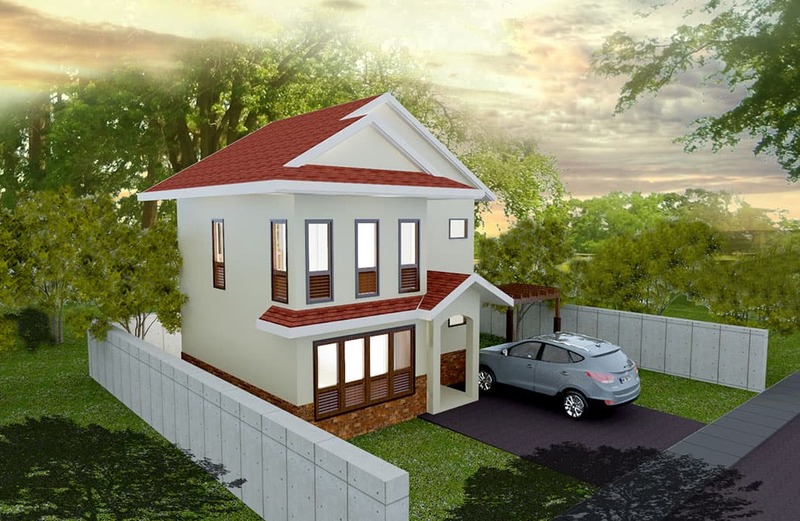 Whether you just want a few ideas on what to include in your ideal home or if you already have a builder lined up, Philippine House Designs offers better ways to make your dream home a reality. 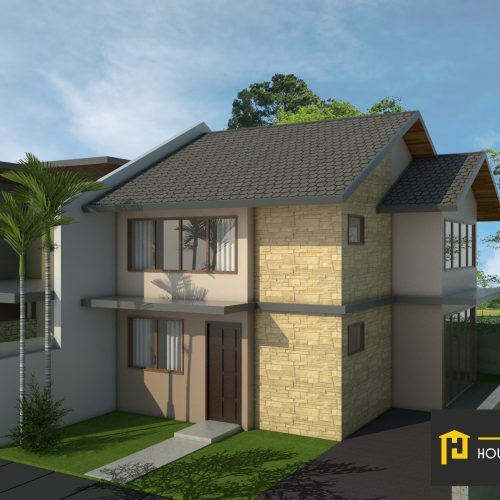 Email us at sales@philippinehousedesigns.com or call and text us at 0917-528-8285 to get started on your future dream home. 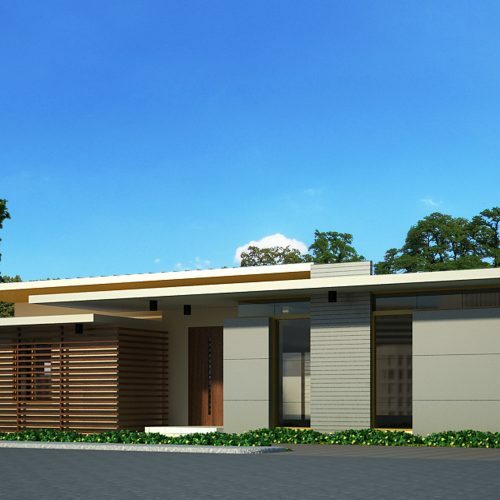 In the Philippines, just designing a house can be a long and expensive process. We’re here to help. 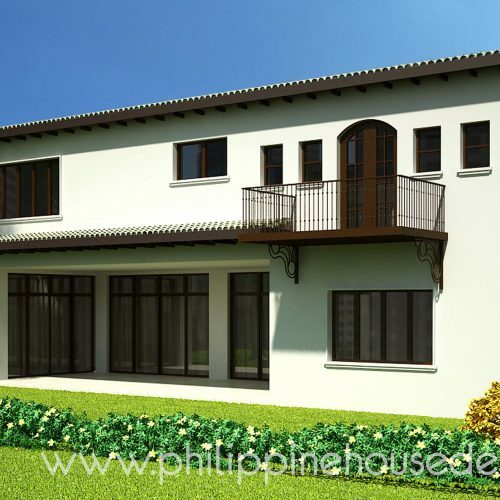 Philippine House Designs is made up of licensed architects and engineers offering a wide range of ready-to-adapt designs for your dream home at a fraction of the cost. Designs cover a number of popular international and locally-inspired styles and include a wide selection of different layouts. Diverse, expansive, and solid, American architecture runs a gamut of styles, ranging from East Coast brownstones to Midwest Modern prairie architecture, to Modern Miami chic, and more. With a strong tradition rooted in dependable functionality, American styles can easily incorporate cutting-edge climate-responsive features. Filipinos are no strangers to Spanish architecture, with some of the world’s finest examples to be found within our own islands. The terracotta tiles, clay roofs, and signature stucco walls evolved in Spain’s Mediterranean climate, taking influences from the Romans, Moors, and Goths to create a style that is immediately recognizable and uniquely suited to our tropical climate. Using both indigenous building techniques and cutting-edge technology, today’s architects and engineers are now able to build houses exquisitely suited for a location’s climate, topology, and other geographical features. This results in homes that have a minimized impact on the environment, lower maintenance costs, and superior comfort for their inhabitants. The 20th century brought a wide variety of highly functional architectural styles with striking visual appeal into the forefront of our consciousness. These styles can be easily made more sustainable with the use of newly available materials and technologies, resulting in houses that are efficient, environmentally-friendly, and aesthetically pleasing. These cutting-edge homes take some of the best in climate-adaptive design and improve on collective experiences earned during the past 150 years of modern architecture. The houses created through a deliberate contemporary approach tend to have a timeless, minimalist appeal, as well as low operating costs and a minimal ecological impact. 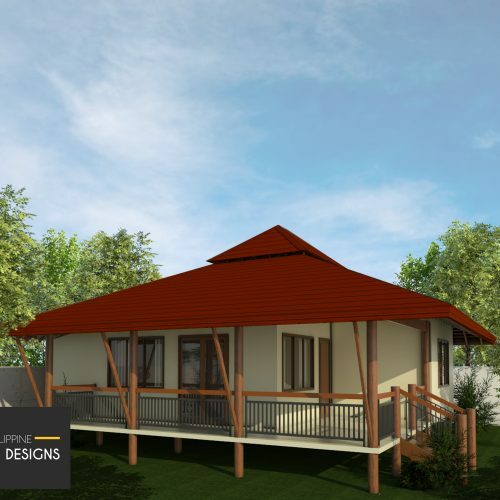 Filipino vernacular architecture in the form of the bahay kubo, bahay na bato, as well as other indigenous traditional styles still have plenty to offer, not just for houses in the Philippines, but for other homes as well. When the basic principles of Filipino architecture are properly- implemented, what invariably results is a home that is not just climate-responsive and easy-to-maintain, but also reflects on our unique heritage as well. The sunny climate of the Mediterranean has much in common with our own, making the different Mediterranean architectural styles a great fit for the Philippines. Elements of the style include warm hues, terracotta tilework, and wrought-iron elements. French, Italian, Greek, and Spanish influences abound in these styles. Asian Modern architecture takes influences from neighboring Asian countries to create homes that are graceful, minimalist, and timeless. The overall architectural design philosophy of most Asian countries is one of harmony, which allows houses built with these styles to apply new climate-responsive techniques with minimal effort. Despite the name, Simple architecture involves a lot of careful planning to create an efficient, sustainable, and practical home. While modern and minimalist in execution, these homes can still let the owner’s personality and tastes shine through. Climate-responsive techniques can be applied to these homes to reduce their operating costs and environmental impact. 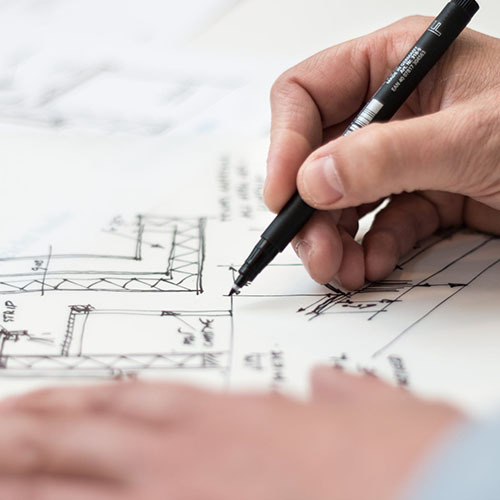 We have the expertise to deliver great design features at a lower cost than a do-it-yourself project or through contractors. Experienced architects and engineers with a focus on energy savings and space allocation are behind each design. Free customization options are available for each plan, with nominal costs for changes requiring new engineering plans. 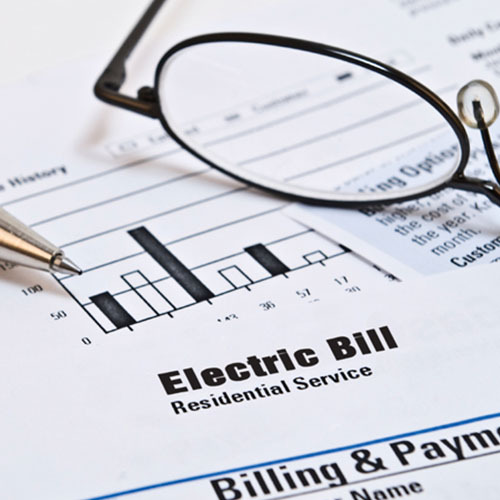 Reduce your electricity bills and environmental impact without sacrificing comfort. Well-designed homes last longer and have higher market value.